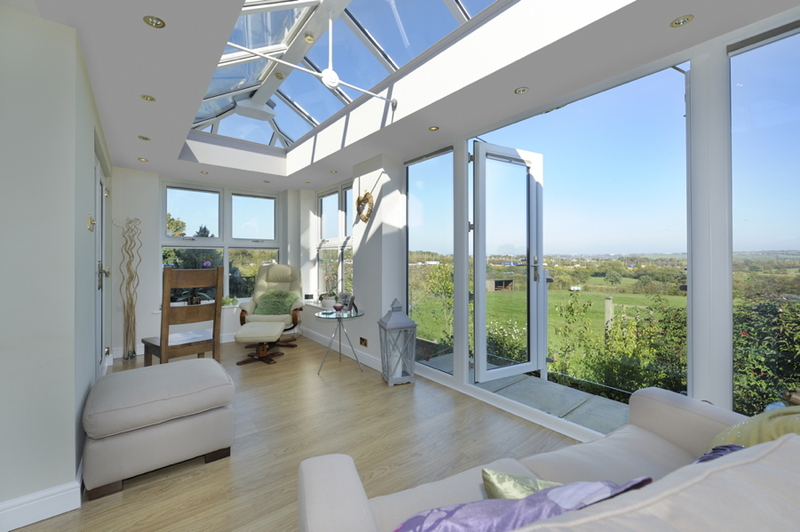 A great way to add conservatory-style light and space to your home we offer a wide range of Orangery designs to suit all tastes including the Livin Room Orangery, the Traditional Orangery as well as the Atrium Orangery. The Quantal modular orangery system is based on BBA approved, pre-constructed Glulam beams which are made to measure and delivered to site ready for installation. This four-part modular design is versatile and allows sizes of up to 12 metres in one length and multiples thereafter. Along with our innovative orangery roof system, we also supply the frames and bi-folding doors which complement our orangeries perfectly. Orangeries are extremely popular with homeowners and an essential offering in the current market place, so to find out more about our orangeries contact your local branch who can supply quotes, technical information and details of training courses on all aspects of the installation.